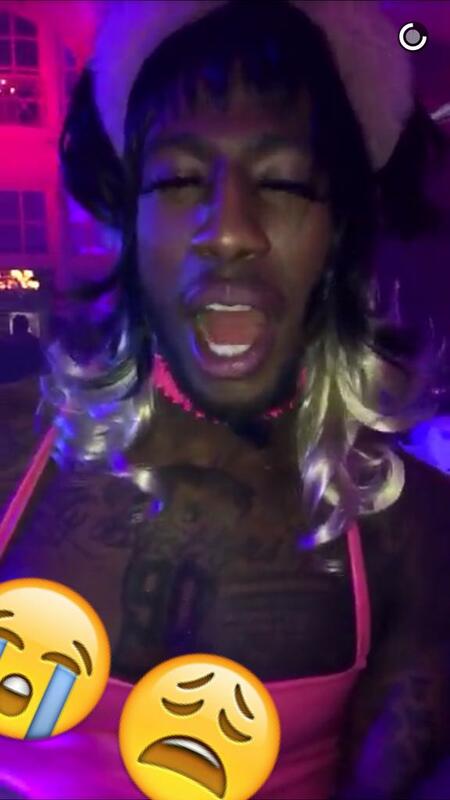 So by now everyone has seen LeBron as Prince and the rest of the Cavs players dressed up in their Halloween duds. If LeBron had only donned the Prince outfit he would have gotten around a 50/10, but the fact that he put on a concert as Prince makes this a no brainer. 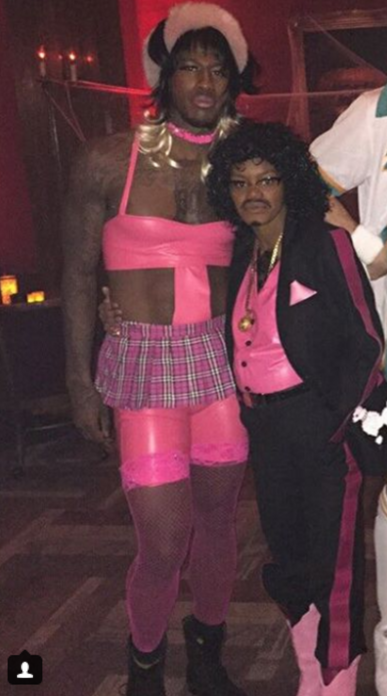 LeBron won Halloween. Ever seen Jordan sing “Purple Rain?” Didn’t think so. Perfect costume for KLove as the tall white basketball player. 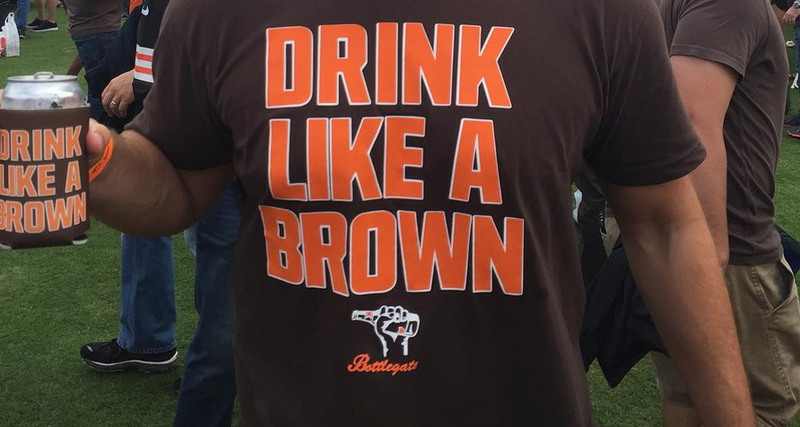 A point deducted because I think you can get the same costume at one of those “Spirit” pop up Halloween stores you’ll see in deserted shopping centers in Northeast Ohio. At the party Kevin took home the “Better than the real thing” during the costume judging. Pretty terrifying tbh. 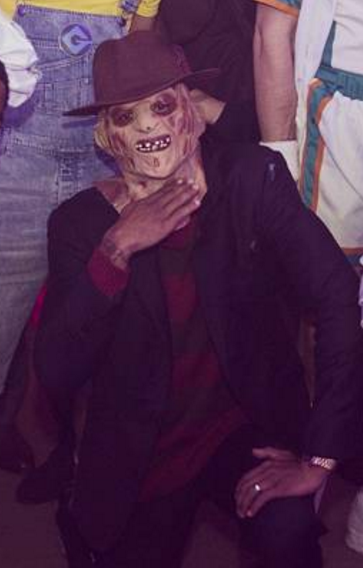 Anytime anyone dresses as Freddy Kruger I get kind of freaked out. 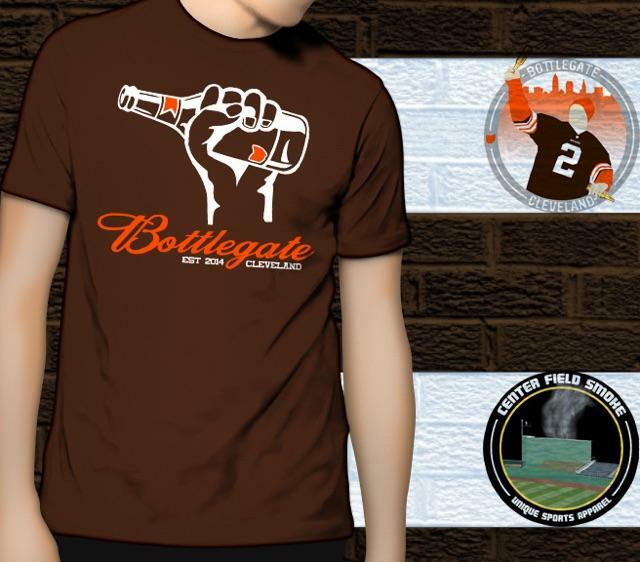 A point and a half deducted for lack of originality. Boots, belt, lightsaber. Uncle Drew makes a good looking Jedi. 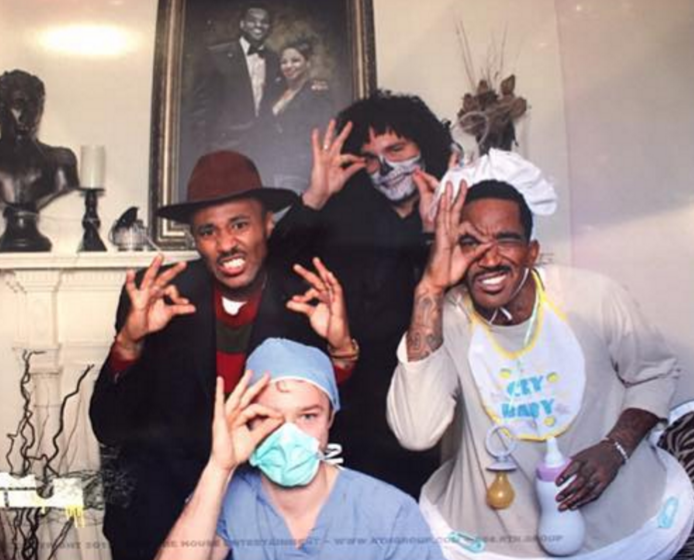 Joe Harris and his girl as that dentist and Cecil the Lion. 10/10. Love Joey Buckets not caring about being PC. Maybe my favorite costume of the night. Pretty surprised to see no one has bitched about this yet. Clark Kent is ready for Halloween! Huge fan of Tristan in whiteface. Huge fan. When black people do whiteface it’s funny, deal with it. 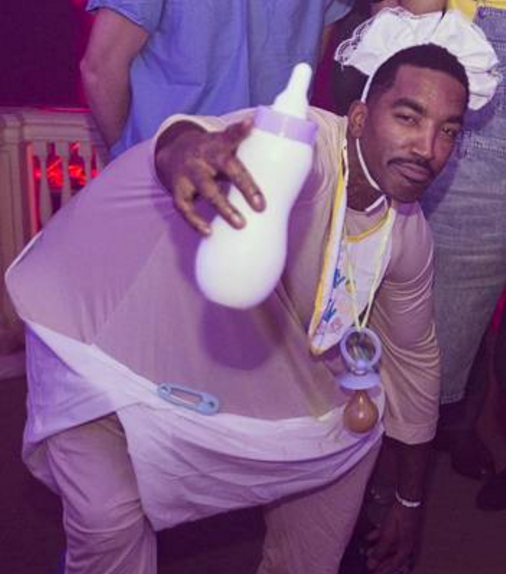 Shump won “best overall costume” for his get up. It takes a lot of balls to wear this as a guy. Jared Cunningham is 6’4. 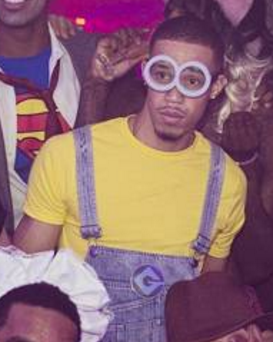 When a 6’4 dude dresses up as a Minion with overalls and goggles he gets a 10 no questions asked.